Lego My Mario | A childhood friend of mine fooled around with his wife's LEGOs and came up with this, working without any notes. 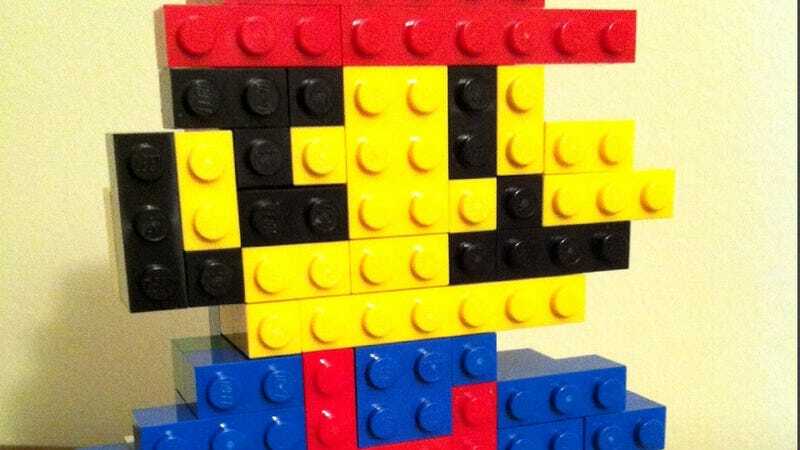 (Full size here) Image and LEGO Mario by Richard Tysinger. Maybe It Isn't a Sport, But Is Pinball a Sports Video Game? Maybe It Isn&apos;t a Sport, But Is Pinball a Sports Video Game?